Cookies for Caneille is back just in time for Christmas! 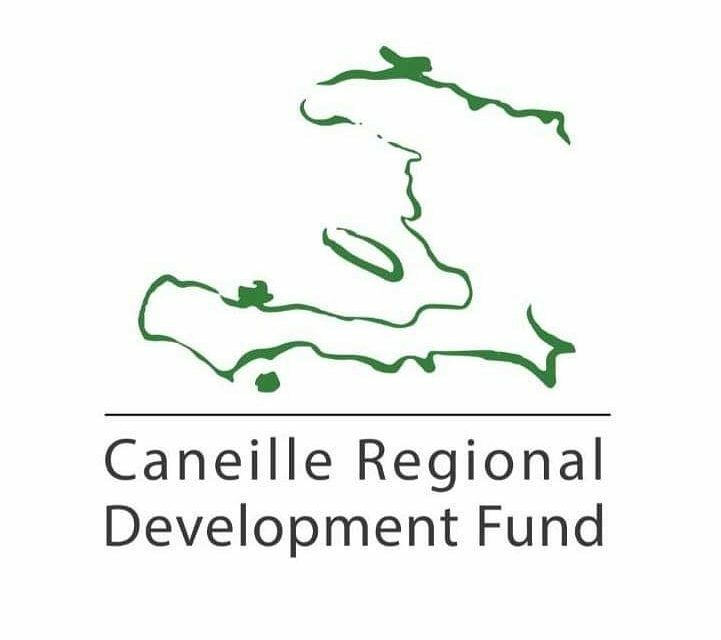 Cookies for Caneille allows you to avoid the stress of holiday treat baking while supporting free education for the children of Caneille, Haiti. Delicious, airbrush-decorated holiday cookies are available for purchase. These cookies are available for delivery within the Fox Cities on December 22, 2013 for just $12/dozen. To order, please fill in your information below before December 16, 2013.